With an easy to use wipe on finish, Rustins Danish Oil will bring out the beauty of our entire range of timber worktops and provides a natural, open-grained, low-lustre finish. 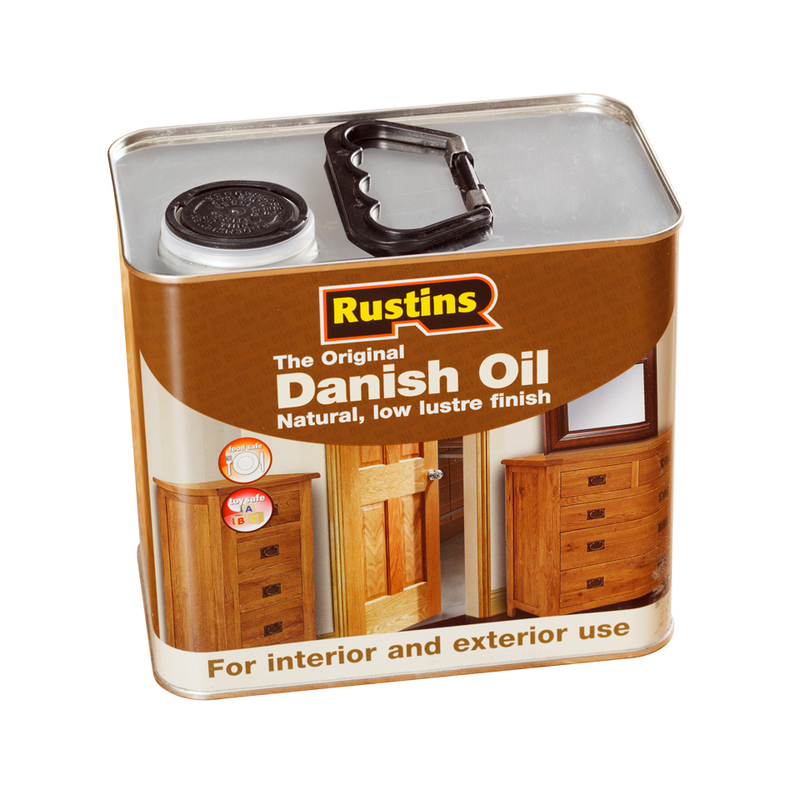 Rustins Danish Oil is a special blend based on Tung Oil combined with a selection of other vegetable oils and resins to create a natural oil with a suitable durability. As a rough guide, we recommend the purchase of 1L of oil per 3M worktop. Every worktop shown pictured on this website is oiled to illustrate how the timber will look when finished. We recommend that three coats of oil should be applied to each wood worksurface before installation. This includes both faces and all edges. A full, easy-to-follow installation guide is supplied with every order.